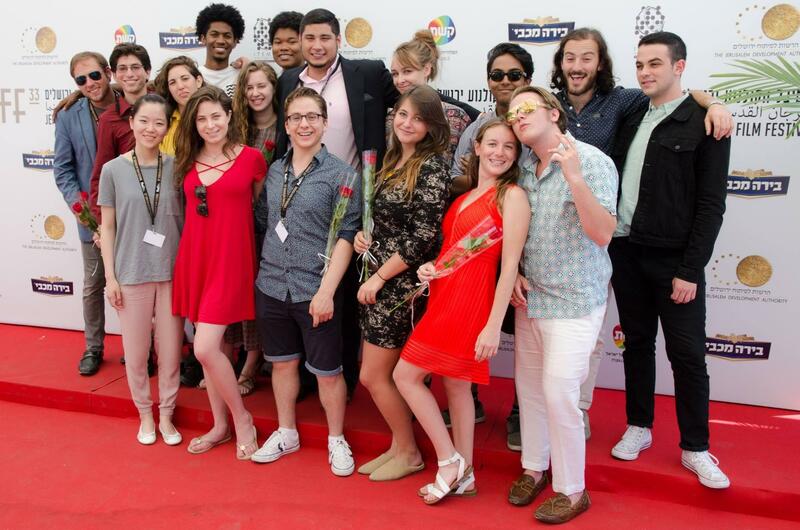 Founded in 2014, the JFW is a six-week summer program in Israel, designed for talented young filmmakers from all around the world. 24 selected participants will get a once in a lifetime experience, being guided by some of Israel’s top filmmakers, taking their skills to the next level, while creating an original short film on the best documentary set in the world - Jerusalem. Supported by Onward Israel, The Jerusalem Film Workshop offers participants comprehensive knowledge of documentary film production and the opportunity to expand their professional network, while living in Jerusalem and traveling round Israel. Participants will develop and advance their cinematography, producing, editing, and directing skills. They will each make a ten minute documentary film that tells their own story of Jerusalem, using the tools and equipment we provide, with guidance from our mentors – some of Israel’s most prominent filmmakers. Each student’s documentary film will be screened at the International Film Festival in Jerusalem, and at many international film festival around the world.